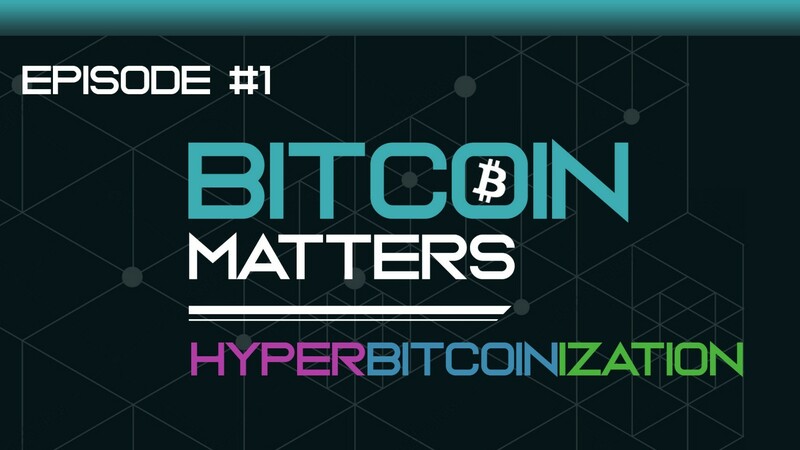 Extremely excited to announce a brand new podcast on the Crypto Cast Network called Bitcoin Matters hosted by the one and only @Beautyon_ ! @vortex no way! 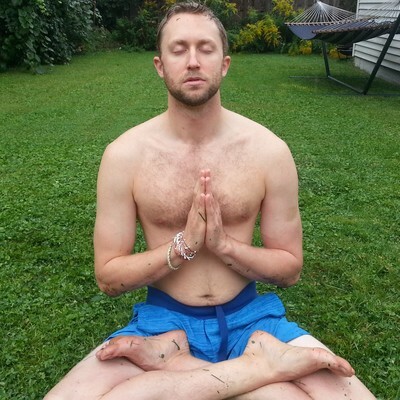 I was just thinking today I&apos;d like to hear a podcast with @beautyon. Now he&apos;ll host his own podcast? wtf? !